Stuart's playlist is supplied by composer and electronic manipulator Tyondai Braxton, whose picks include Ben Vida, Glenn Branca and Kara-Lis Coverdale. Tonight's playlist comes from a visionary composer and master electronic manipulator with an aristocratic ancestry in experimental music. 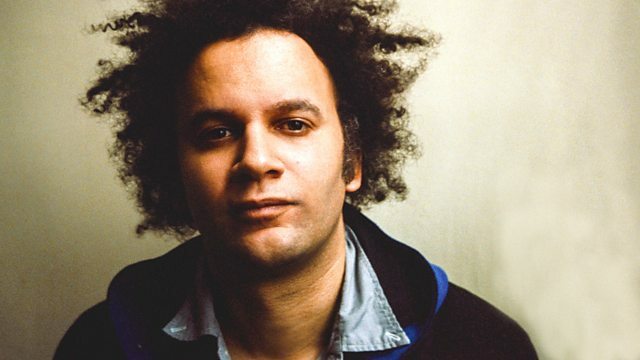 Tyondai Braxton, the son of saxophonist and jazz innovator Anthony Braxton & ex-frontman of math rock group Battles. His picks include Ben Vida, Glenn Branca and Kara-Lis Coverdale. The Neurobiology Of Moral Decision Making. Traditional Music of Notional Species Vol. II.